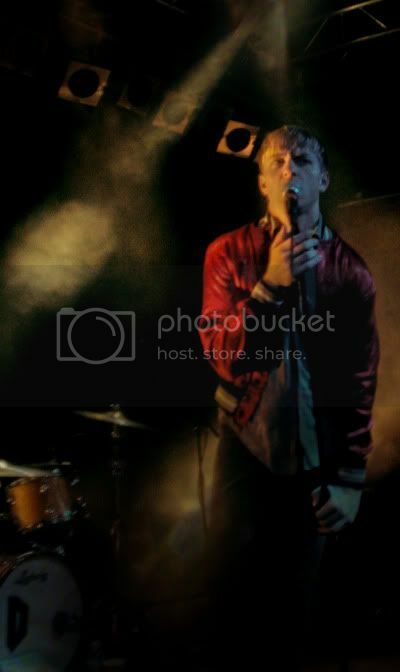 The Drums came hovering onstage Monday evening (in Seattle) entertaining post-punk apparitions, paired with sonic class and style, straight from Brooklyn New York. 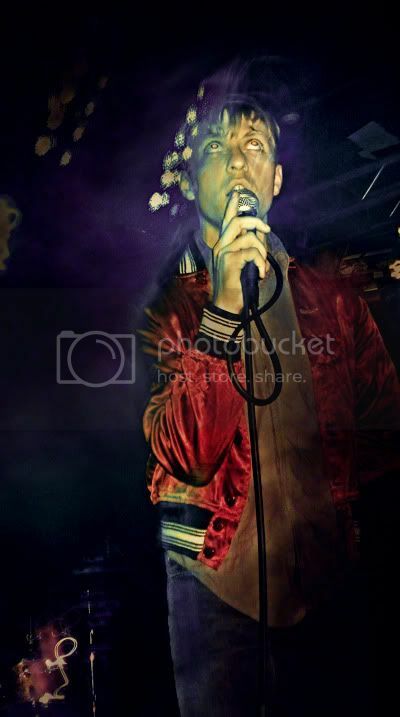 Jonathan Pierce is a charismatic frontman, who confidently led his band through an energetic set. He commanded undeniable vibrancy, breading a top-notch dramatic performance. The whole band had it together, each member bringing their own unique contribution to create this force called The Drums. Their unabashed commitment to delivering a nostalgic sound is so precise, it becomes instantly original (and hypnotic) once heard live. 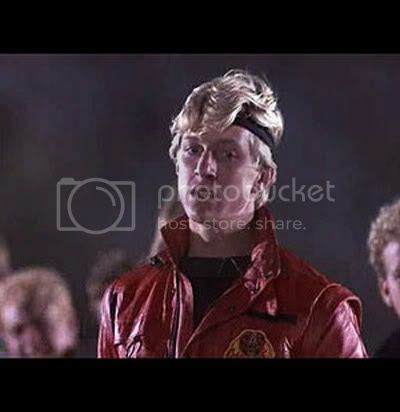 FYM was truly awe-struck by lead singer Jonathan Pierce and his uncanny resemblance to 'Sweep the Leg Johnny' Lawrence the arch-nemesis of Daniel-san in The Karate Kid (as seen bellow). 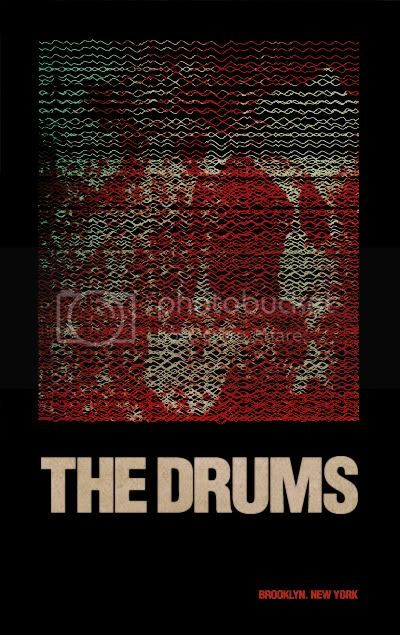 The Drums are not to be missed live! They are the type of band that permeates cool. Their tour mates Surfer Blood also provided an entertaining echo of opulence starting out the night. 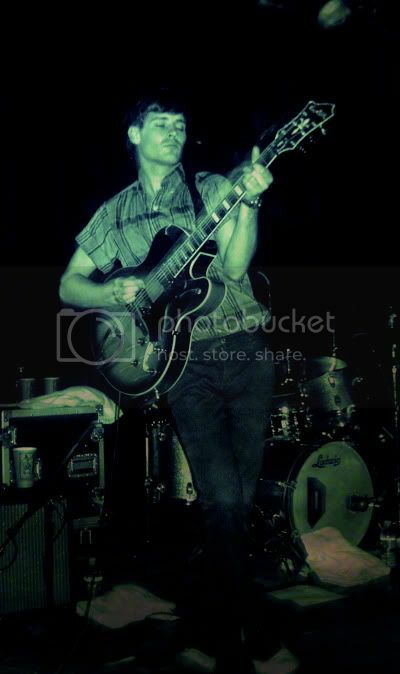 Waltzing through shadows of the hauntingly smoke filled stage, lead singer John Paul Pitts carried regal melodies, accompanied by a solid multi-talented rhythm section. 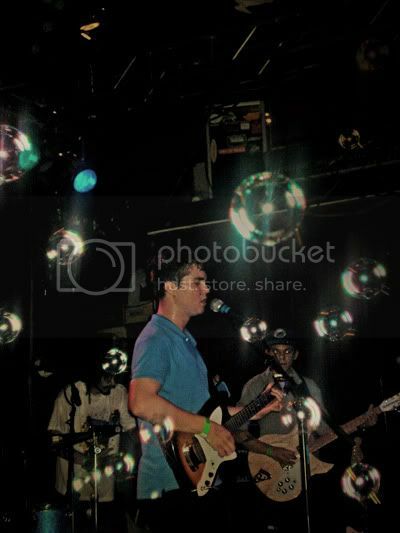 Soapy orbs floating through clouds added a special ambiance to Surfer Blood, capturing the eyes of attentive onlookers swaying along with the frontman, and his kinetic dance across stage. 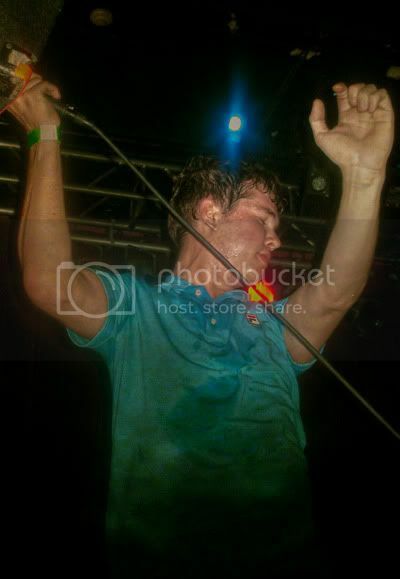 Surfer Blood/The Drums are on tour together right now. These two bands on one bill, equal an entertaining night showcasing a new wave of buzz worthy up-and-comers, hungry to prove themselves right.